Like it or not, 4K devices are coming into our lives fast. Although 4K TVs dominated CES 2014, Panasonic stands alone as they just recently showed off their first 4K tablet. The giant 20-inch tablet has an IPS LED-backlit LCD display with a crazy resolution of 3840x 2560 pixels which comes to a pixel density of 230 pixels per inch coming to a grand total of 9.8 million pixels. 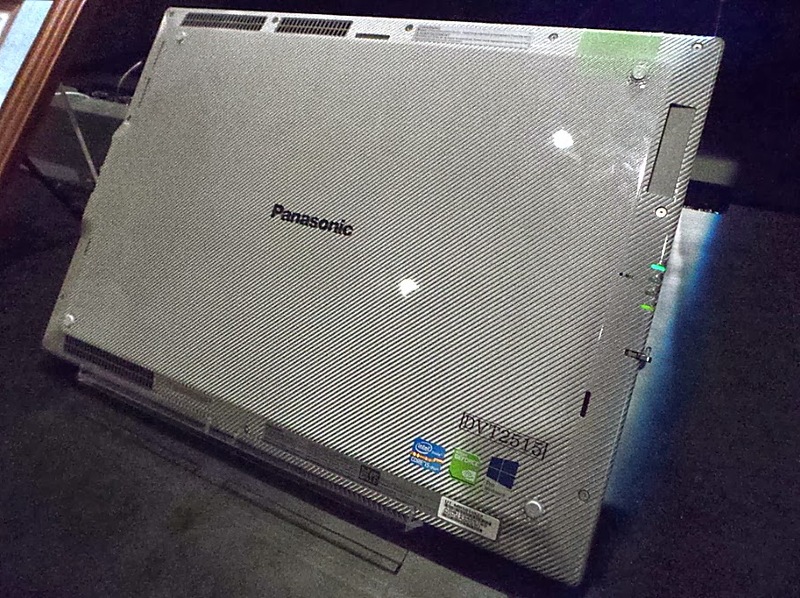 The Panasonic Toughpad 4K UT-MB5 prototype that was shown off at CES 2014 had a brushed-metal backing and weighs 5 pounds. It runs on an Intel Core i5-3427U processor with 4GB of memory, and comes with 128 GB of SSD onboard storage. The mega tablet also includes some sort of NVIDIA GeForce graphics. Another model comes with 8 GB of memory with 256 GB of SSD onboard storage. What also sets this tablet apart, other than the fact it has a massive screen, is that instead of running a mobile OS like Android, this 4K tablet runs full Windows 8.1 Pro. As a comparison, the 15-inch MacBook Pro with Retina Display from Apple has a screen resolution of 2880x1880 pixels at a pixel density of 220 pixels per inch. Although the pixel densities of the two are similar, the Toughpad's screen is 5 inches larger but still more pixel dense than the MacBook. 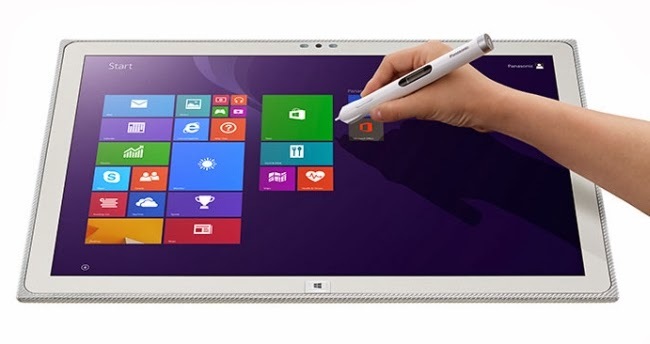 The tablet is reportedly to go on sale in the United States sometime in January of 2015. And as reported by Engadget, the Toughpad 4K UT-MB5 starting price would a wallet burning $6000 USD! The price of the higher end 8 GB model is currently unknown. 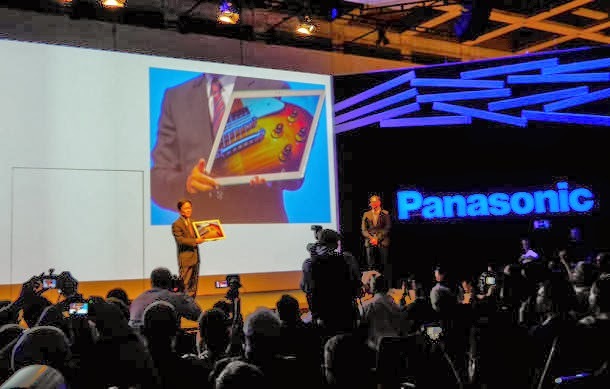 Panasonic has previously announced that the Ultra HD tablet would be available in Europe in November. If you don’t live in Europe, no luck yet.